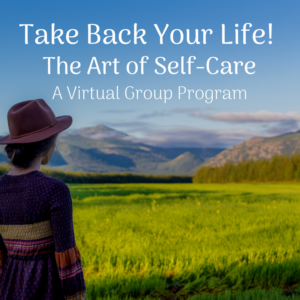 Have the last weeks or months been filled with just the right amount of relaxing, reconnecting and socializing with family and friends? Has it been full of joy and celebration? Has it been a time of “the more the merrier” and a calendar full of parties? Or has it been more a series of restorative one-on-one conversations with people you love but with whom you seldom have the luxury of face time during the rest of the year? Did you spend some time in much-needed solitude and quiet contemplation of what matters to you and what you’re grateful for, and what your hopes and dreams are for the coming year? Have you been remembering and missing loved ones who are no longer with you? Whatever this season has been like for you so far, I invite you to embrace it all, “just the way it is, and just the way it isn’t,” with no judgment or regret. Just focus on the next moment and set your intentions for the future. 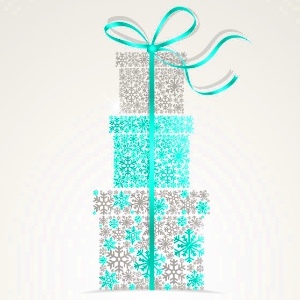 As a therapist, my goal is to help you Prevent the Holiday Blues. 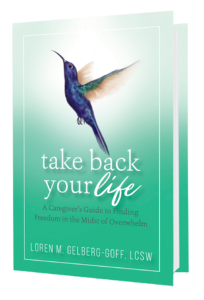 As a family caregiver, I have experienced the struggles and have felt the overwhelm. So, I’ve created a video that gives you a few ideas for re-thinking your attitudes and finding new ways to respond to all the holiday challenges that can arise. Take a few minutes for yourself to see that support does exist!